Support your favourite team off the field with this grey patterned tee shirt. 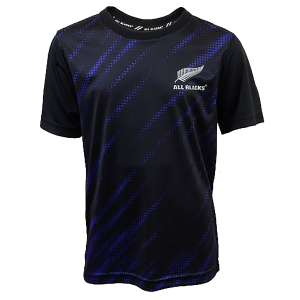 The adidas All Blacks Collegiate T Shirt is perfect for supporting your favourite team. Bearing a disruptive allover print in shades of grey, this tee is a great addition to a casual wardrobe.